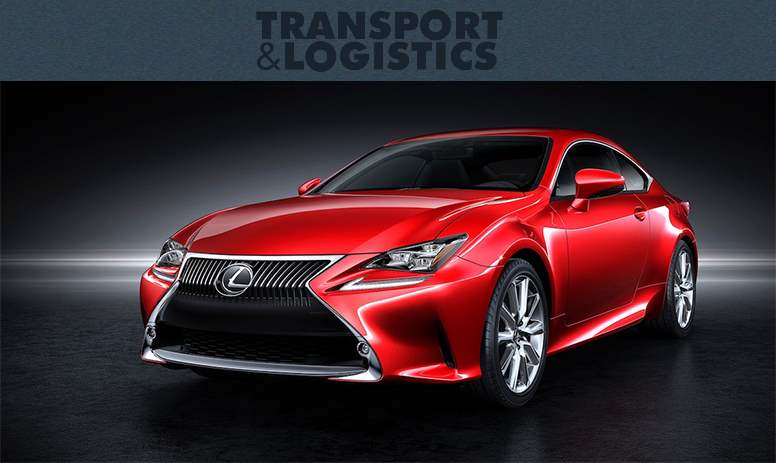 UK Carline featured in Transport and Logistics magazine! The UK Carline team are proud to announce that the company has been featured in this month’s edition of Transports and Logistics, a monthly publication focusing on everything from freight and shipping to fleet and warehousing. The magazine often takes an in depth look at logistics, environmental legislation, business development and emerging technologies. They also regularly highlight the success of individual companies known for pushing their respective industries forward, detailing growth, accreditations, future plans and more. And with that in mind, we’re delighted to reveal that in the latest issue the Transports and Logistics team chose UK Carline as their featured company! Framing our company as ‘an integral part of the motor industry’, the story covers everything from our strong relationship with Network, ALD and Hitachi Finance to the fantastic financial benefits of our many leasing solutions. To read the full story in PDF format, click here. Also, don’t forget to visit the official Transport and Logistics website and to follow the UK Carline team on social media to keep updated on all the latest business and industry happenings.